One can distinguish between commercially-backed distributions, such as Fedora (Red Hat), openSUSE (Novell), Ubuntu (Canonical Ltd.), and Mandriva Linux (Mandriva), and entirely community-driven distributions, such as Debian and Gentoo. Before the first Linux distributions, a would-be Linux user was required to be something of a Unix expert, needing to know not only what libraries and executables were required to successfully get the system to boot and run, but also important details concerning configuration and placement of files in the system. Linux distributions began to appear very soon after the Linux kernel was first used by individuals other than the original Linux programmers who were more interested in developing the operating system than developing application programs, the user interface, or convenient packaging. SLS was not well maintained, so Patrick Volkerding released a distribution based on SLS, which he called Slackware, released in 1993. This is the oldest distribution still in active development. Users were attracted to Linux distributions as alternatives to the DOS and Microsoft Windows operating systems on the PC, Mac OS on the Apple Macintosh, and proprietary versions of Unix. Most early adopters were familiar with Unix from work or school. They embraced Linux for its stability, low (if any) cost, and availability of the source code for most or all of the software included. Originally, the distributions were simply a convenience, but today, they have become the usual choice even for Unix or Linux experts. To date, Linux has proven more popular in the server market, primarily for Web and database servers (see also LAMP), and in embedded devices market than in the desktop market. 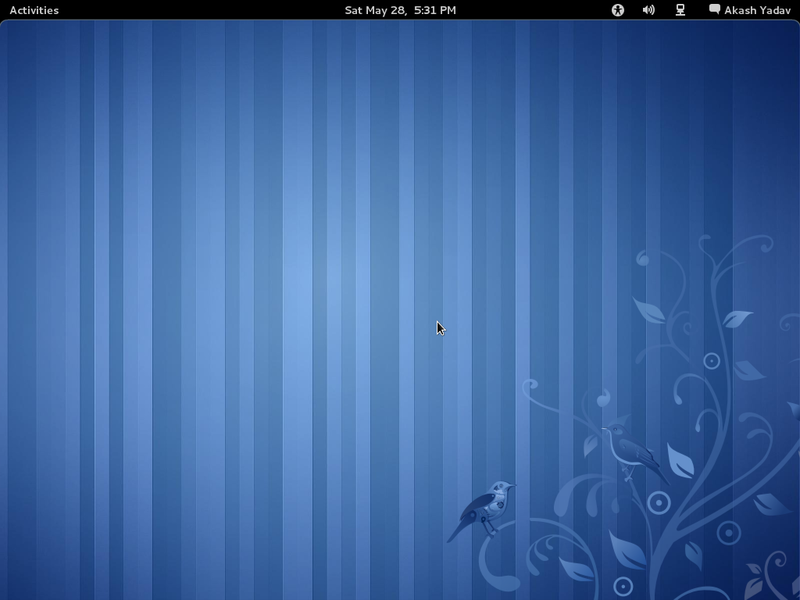 A typical desktop Linux distribution comprises a Linux kernel, GNU tools and libraries, additional software, documentation, a window system, window manager, and a desktop environment. Most of the included software is free software/open-source software which is distributed by its maintainers both as compiled binaries and in source code form, allowing users to modify and compile the original source code if they wish. Other software included with some distributions may be proprietary and may not be available in source code form. Many distributions provide an installation system akin to that provided with other modern operating systems. Some distributions like Gentoo Linux, T2, and Linux From Scratch include only binaries of a basic kernel, compilation tools, and an installer; the installer compiles all the requested software for the specific microarchitecture of the user's machine, using these tools and the provided source code. 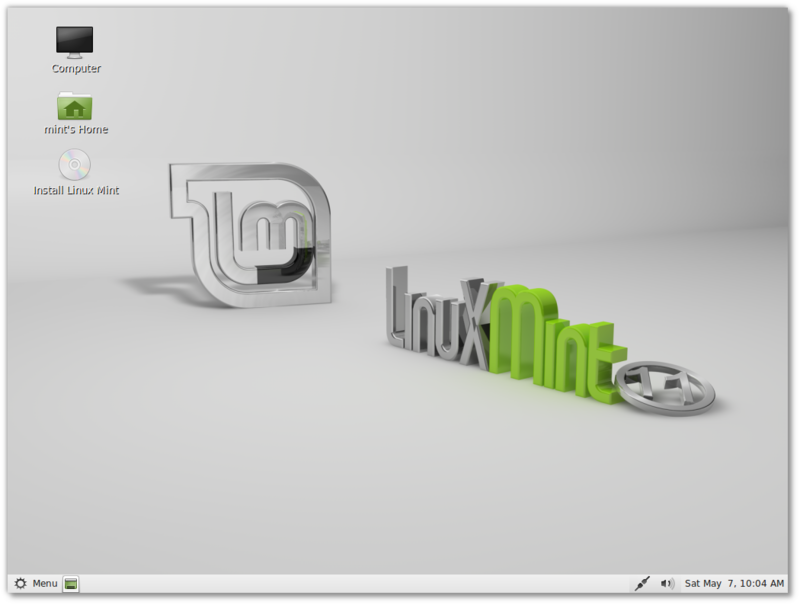 Although Linux distributions typically contain much more software than proprietary operating systems, it is normal for local administrators to also install software not included in the distribution. An example would be a newer version of a software application than that supplied with a distribution, or an alternative to that chosen by the distribution (e.g., KDE rather than GNOME or vice versa for the user interface layer). If the additional software is distributed in source-only form, this approach requires local compilation. However, if additional software is locally added, the 'state' of the local system may fall out of synchronization with the state of the package manager's database. If so, the local administrator will be required to take additional measures to ensure the entire system is kept up to date. The package manager may no longer be able to do so automatically. Built primarily for security, usability, portability, or comprehensiveness. A Live Distro or Live CD is a Linux distribution that can be booted from a compact disc or other removable medium (such as a DVD or USB flash drive) instead of the conventional hard drive. Some minimal distributions such as tomsrtbt can be run directly from as little as one floppy disk without needing to change the system's hard drive contents. When the operating system is booted from a read-only device such as a CD or DVD, if user data needs to be retained between sessions, it cannot be stored on the boot device but must be written to some other media such as a USB flash drive or an installed hard drive. Temporary operating system data is usually kept solely in RAM. The portability of installation-free distributions makes them advantageous for applications such as demonstrations, borrowing someone else's computer, rescue operations, or as installation media for a standard distribution. Many popular distributions come in both "Live" and conventional forms (the conventional form being a network or removable media image which is intended to be used for installation only). This includes SUSE, Ubuntu, Linux Mint, MEPIS, Sidux, and Fedora. Some distributions, such as Knoppix, Devil-Linux, SuperGamer, and dyne:bolic are designed primarily for Live CD, Live DVD, or USB flash drive use. Arch Linux, a minimalist distribution maintained by a volunteer community and primarily based on binary packages in the tar.gz and tar.xz format. DistroWatch attempts to include every known distribution of Linux, whether currently active or not; it also maintains a ranking of distributions based on page views, as a measure of relative popularity. 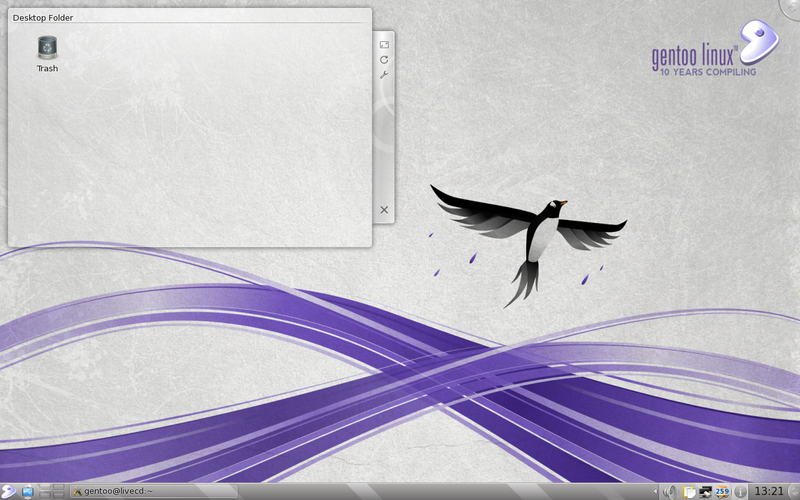 Other distributions are targeted at other specific niches, such as the tiny embedded router distribution OpenWrt, distributions for bioinformatics, the Ubuntu project to create Edubuntu for educational users, and KnoppMyth, which wraps MythTV around Knoppix to ease building Linux-powered DVRs. Similarly, there is the XBMC Live distro which wraps Ubuntu around XBMC Media Center ease building Linux-powered HTPC (Home Theater PC). Others target the Apple Macintosh platform, including mkLinux, Yellow Dog Linux, and Black Lab Linux. Karoshi is a server system based on PCLinuxOS and aimed at educational users. SuperGamer is one of the few distributions focused solely on gaming. 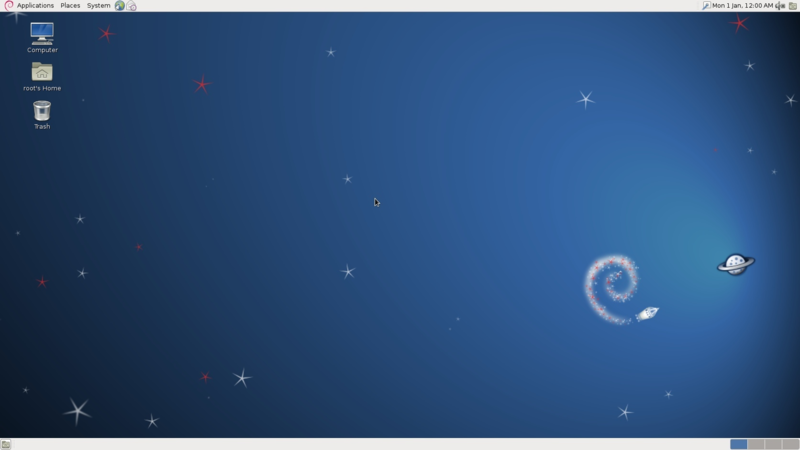 Trisquel is a Debian-based distribution that is composed entirely of Free Software and is endorsed by the Free Software Foundation. 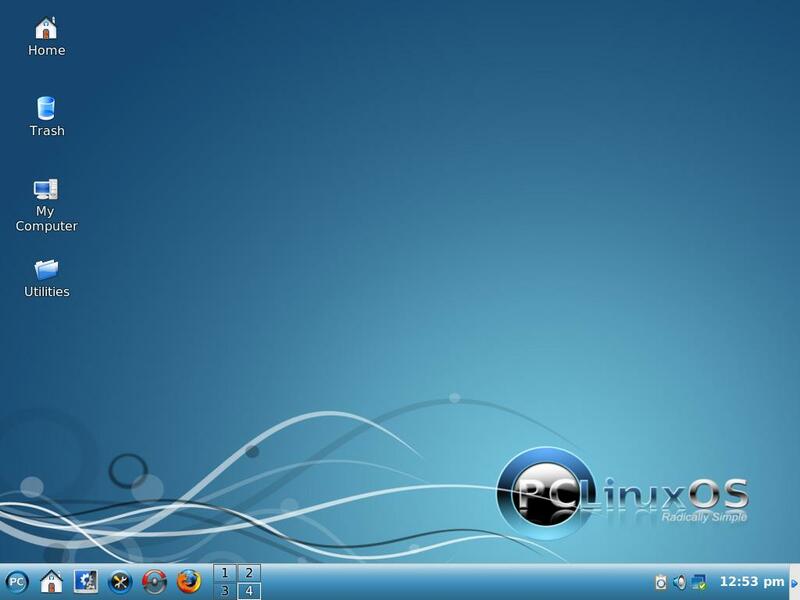 Scientific Linux is commonly used for scientific computer servers and workstations. There are tools available to help people select an appropriate distribution, such as several different versions of the Linux Distribution Chooser, and the universal package search tool whohas. 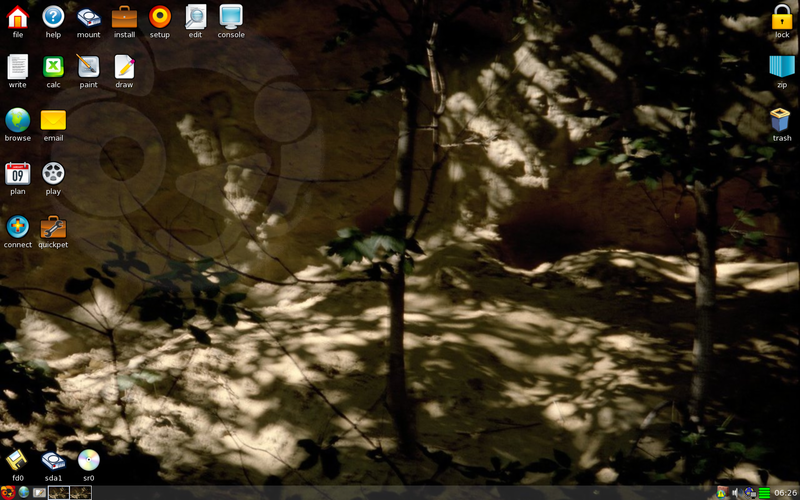 There are easy ways to try out several Linux distributions before deciding on one: Multi Distro is a Live CD that contains nine space-saving distributions. Tools are available to make such CDs and DVDs, among them Nautopia. Virtual machines such as VirtualBox and VMware Workstation permit booting of Live CD image files without actually burning a CD. Details and interest rankings of Linux distributions are available on DistroWatch and a fairly comprehensive list of live CDs is available at livecdlist.com. Some websites such as OSDir.com and www.osvids.com offer screenshots and videos as a way to get a first impression of various distributions. 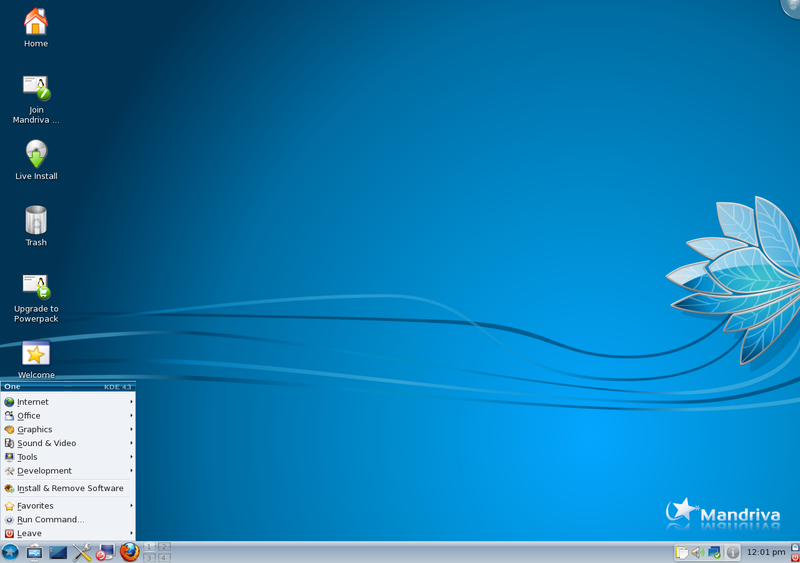 Workspot provides online Linux desktop demos using Virtual Network Computing (VNC). There are many ways to install a Linux distribution. The most common method of installing Linux is by booting from a CD-ROM or DVD that contains the installation program and installable software. Such a CD can be burned from a downloaded ISO image, purchased alone for a low price, provided as a cover disk with a magazine, shipped for free by request, or obtained as part of a box set that may also include manuals and additional commercial software. New users tend to begin by partitioning a hard drive in order to keep their previously-installed operating system. The Linux distribution can then be installed on its own separate partition without affecting previously saved data. Still another mode of installation is to install on a powerful computer to use as a servers and to use less powerful machines (perhaps without hard drives, with less memory and slower CPUs) as thin clients over the network. Clients can boot over the network from the server and display results and pass information to the server where all the applications run. The clients can be ordinary PCs with the addition of a network bootloader on a drive or network interface controller; hard disk space and processor power can be offloaded onto the client machine if desired. The cost savings achieved by using thin clients can be invested in greater computing power or storage on the server. Both servers and personal computers that come with Linux already installed are available from vendors including Hewlett-Packard and Dell. Anaconda, one of the more popular installers, is used by Red Hat Enterprise Linux, Fedora and other distributions to simplify the installation process. Some specific proprietary software products are not available in any form for Linux. This includes many popular computer games, although in recent years some game manufacturers have begun making their software available for Linux. Emulation and API-translation projects like Wine and CrossOver make it possible to run non-Linux-based software on Linux systems, either by emulating a proprietary operating system or by translating proprietary API calls (e.g., calls to Microsoft's Win32 or DirectX APIs) into native Linux API calls. 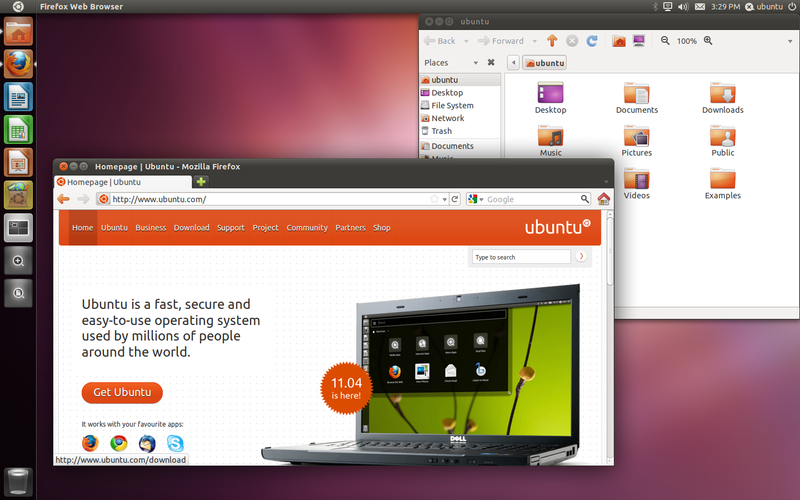 A virtual machine can also be used to run a proprietary OS (like Microsoft Windows) on top of Linux. Computer hardware is usually sold with an operating system other than Linux already installed by the original equipment manufacturer (OEM). In the case of IBM PC compatibles the OS is usually Microsoft Windows; in the case of Apple Macintosh computers it has always been a version of Apple's OS, currently Mac OS X; Sun Microsystems sells SPARC hardware with Solaris installed; video game consoles such as the Xbox, PlayStation, and Wii each have their own proprietary OS. This limits Linux's market share: consumers are unaware that an alternative exists, they must make a conscious effort to use a different operating system, and they must either perform the actual installation themselves, or depend on support from a friend, relative, or computer professional. Consumers also have the option of obtaining a refund for unused OEM operating system software. The end user license agreement (EULA) for Apple and Microsoft operating systems gives the consumer the opportunity to reject the license and obtain a refund. If requesting a refund directly from the manufacturer fails, it is also possible that a lawsuit in small claims court will work. On 15 February 1999, a group of Linux users in Orange County, California held a "Windows Refund Day" protest in an attempt to pressure Microsoft into issuing them refunds. In France, the Linuxfrench and AFUL organizations along with free software activist Roberto Di Cosmo started a "Windows Detax" movement, which led to a 2006 petition against "racketiciels" (translation: Racketware) and the DGCCRF branch of the French government filing several complaints against bundled software.